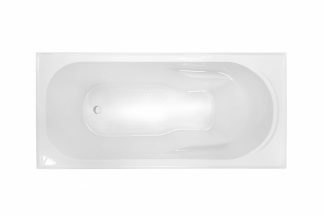 Decina’s design and manufacturing team are experts in energy efficient water-saving designs, inventive bathing technology combined with decades of experience. 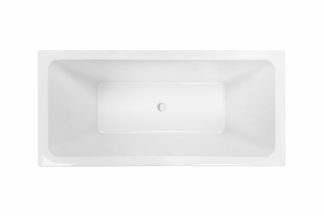 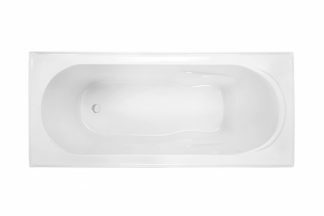 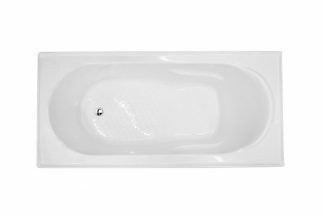 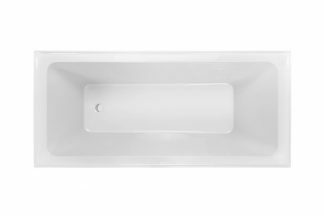 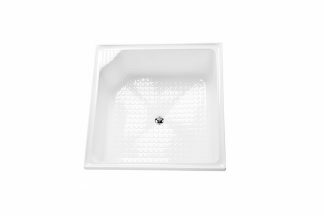 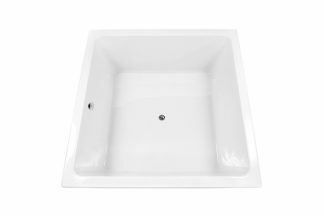 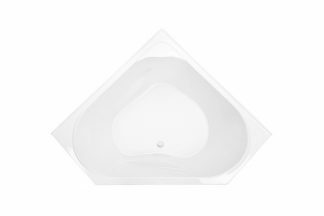 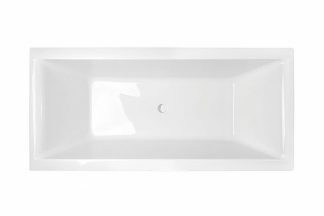 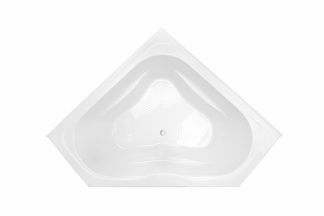 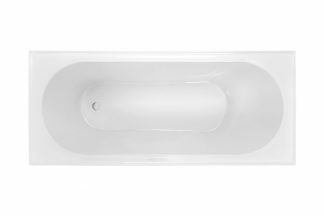 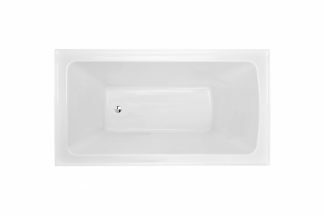 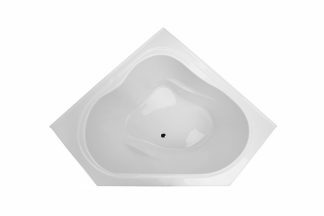 We offer a generous warranty of 15 years on our Australian made inset bath range. 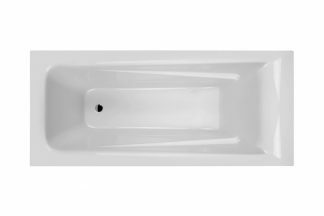 We created the innovative EZI Frame that allows for quick and easy installation. 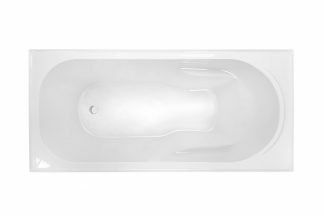 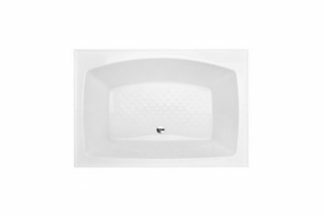 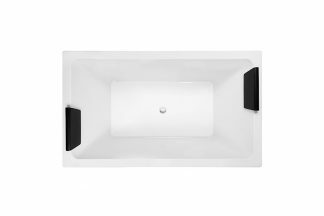 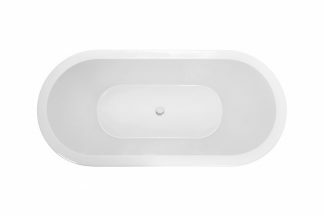 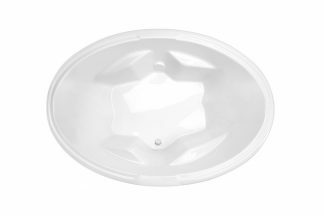 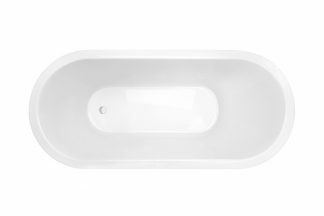 The bath rims are enclosed with a steel rod for extra strength while bath bases are double reinforced with a timber base and fibreglass coating for sturdiness and durability providing greater safety when entering and exiting the bath. 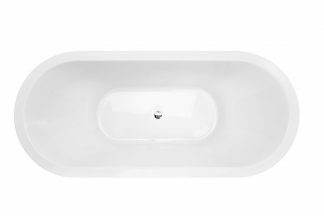 Decina is Australia’s first choice in bathroom products when it comes to quality and value!